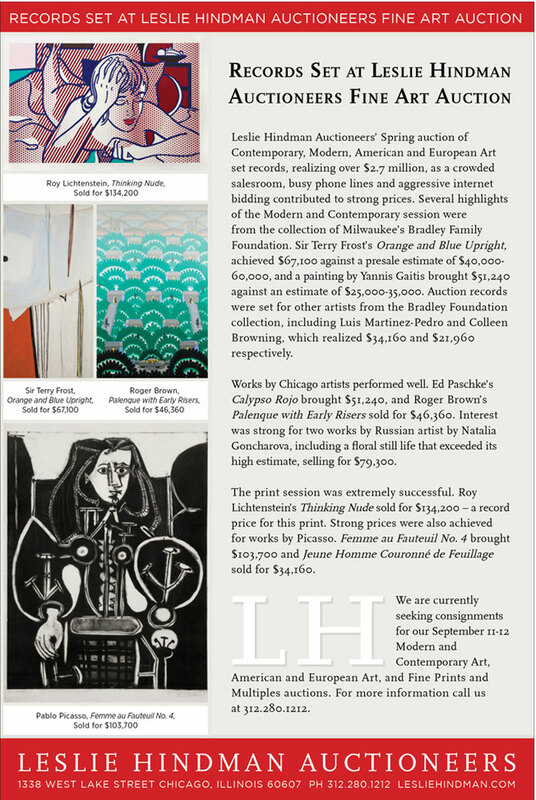 Phillips de Pury & Company is pleased to announce highlights from the June Modern and Contemporary Editions sale offering 251 lots. 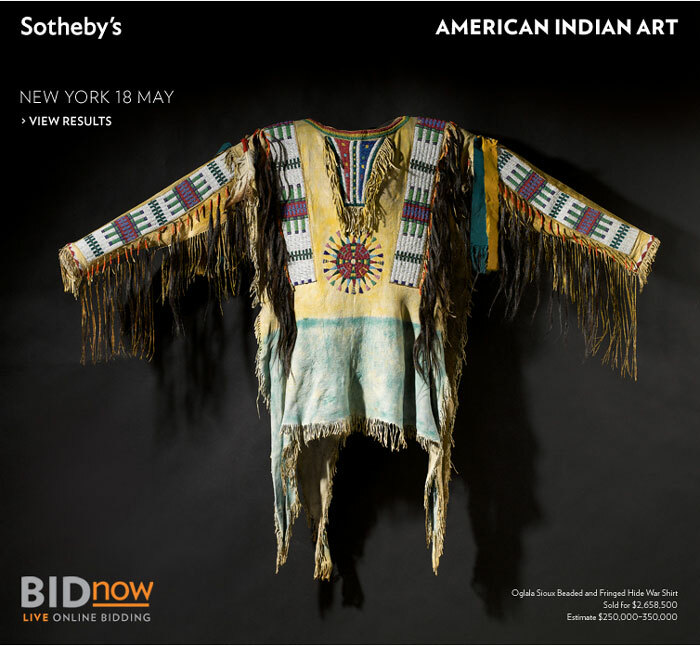 The viewing will take place at the downtown Chelsea location at 450 West 15th Street whilst the auction will be held at the uptown galleries at 450 Park Avenue. 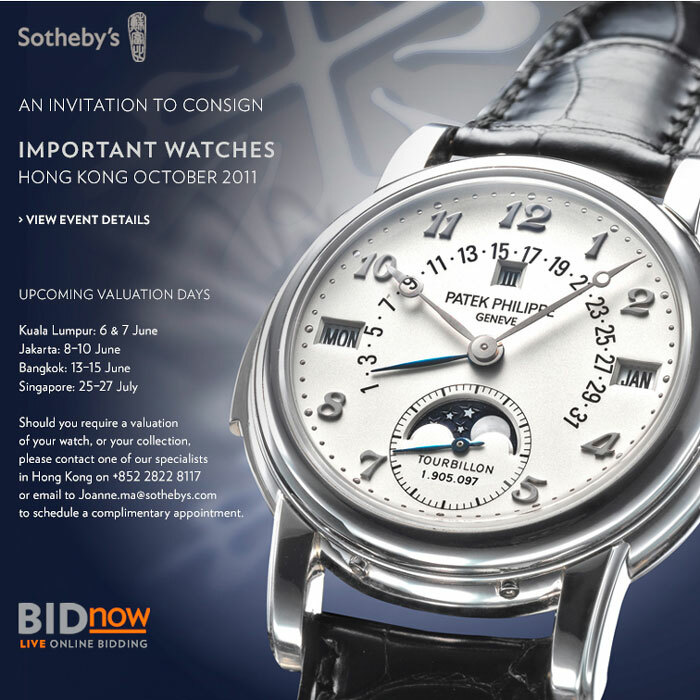 Sotheby’s offers regular specialist watch auctions in Geneva, London, Hong Kong and New York. 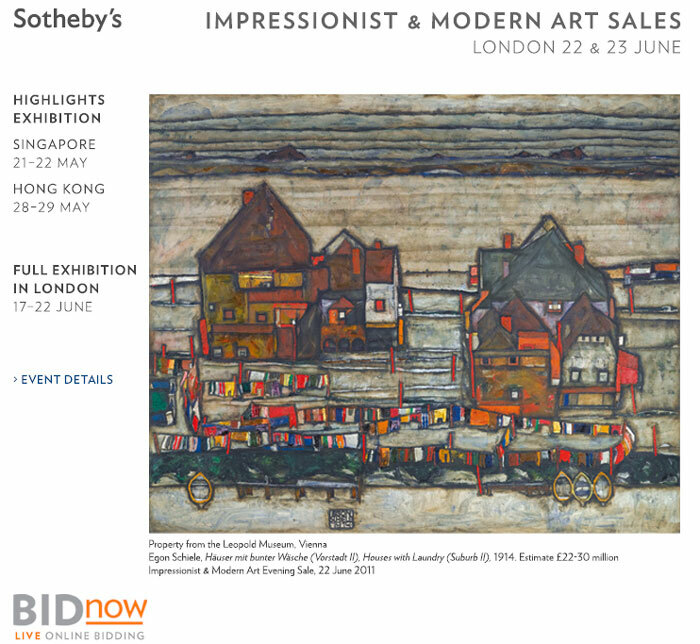 One of the pioneers of wristwatch auctions, Sotheby’s first offered them as a separate category in 1980, well before wristwatch collecting became the established worldwide phenomenon it is today. 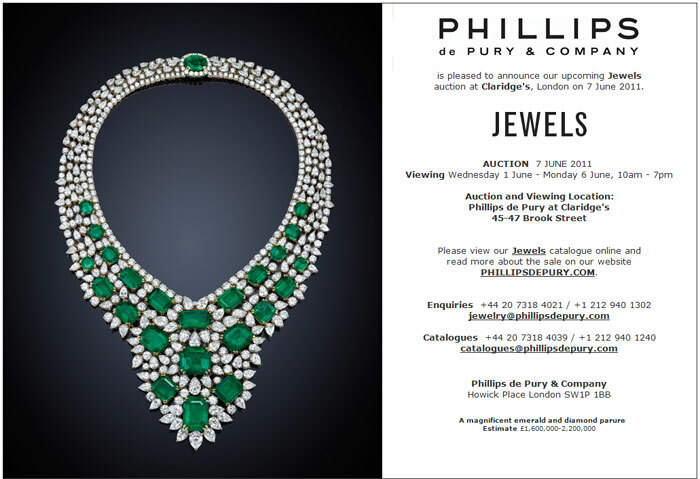 London – Phillips de Pury & Company are pleased to announce the return of the Jewels Auction to London, taking place on June 7th and comprising over 300 lots. 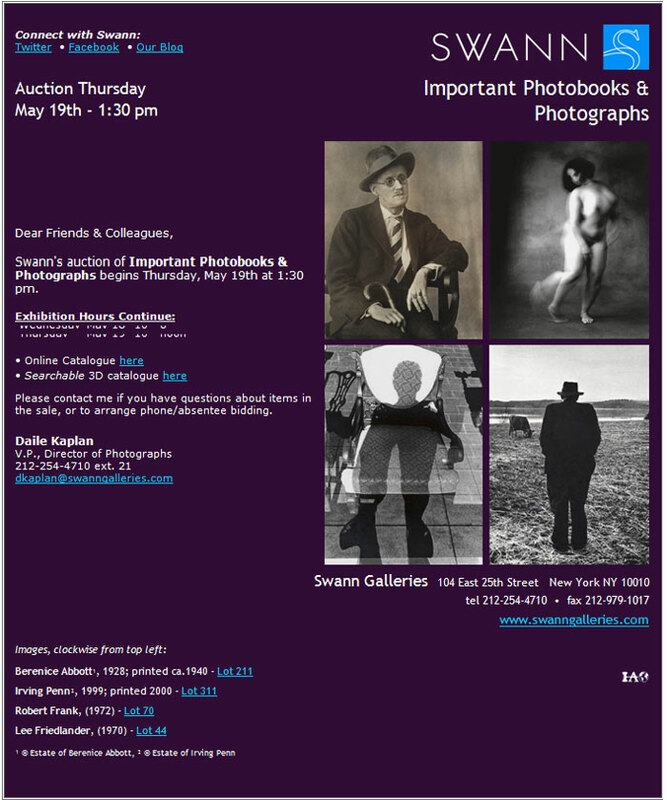 The sale begins with 128 lots of photographic literature, including a 21ST Editions collection, followed by photographs and portfolios. 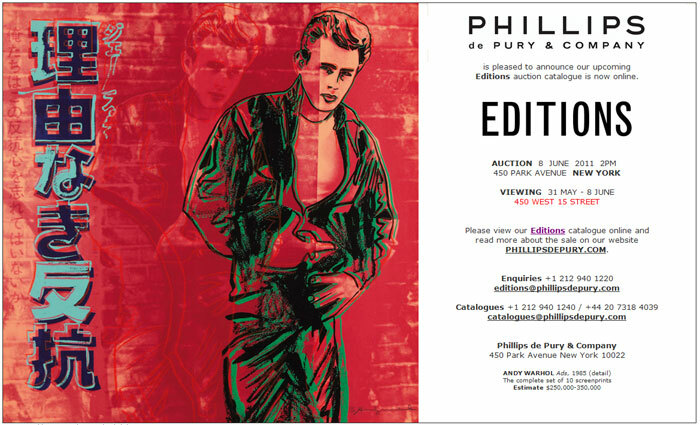 The cover lot is Ormond Gigli’s Models in the Window. 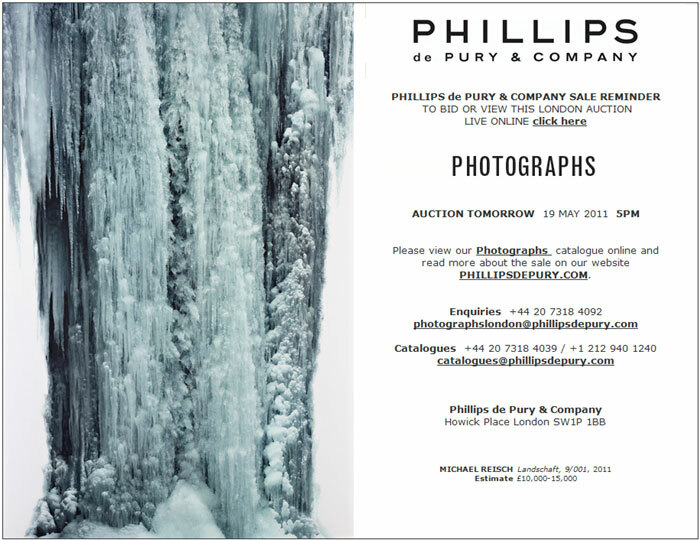 London – Phillips de Pury & Company is pleased to announce the highlights of the forthcoming London Photographs sale on Thursday May 19, 2011. The London photographs department, a leader in the European market, will offer a full range of exciting works from diverse genres and movements integral to 20th and 21st century photography. 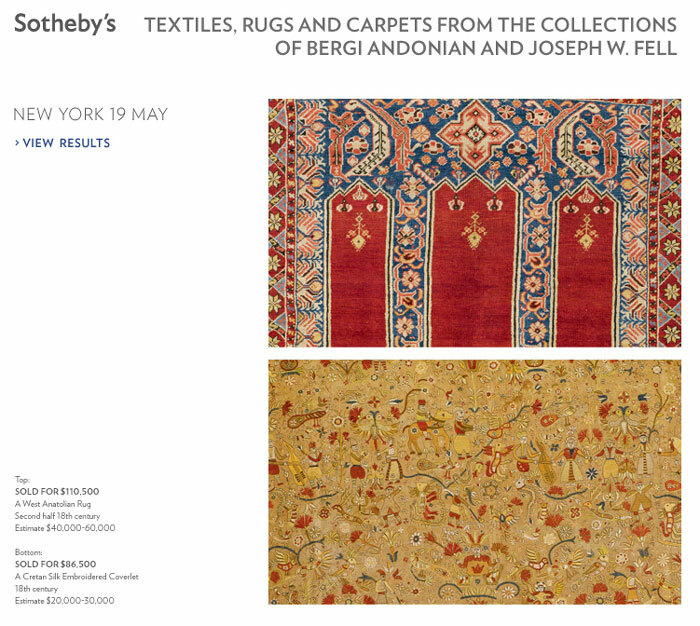 Sotheby’s Evening sale of Important Russian Art features over 50 paintings from the 1850s to Perestroika. We are thrilled to present an exceptional group of seven works by Vasily Vereschagin, one of Russias most daring and ambitious artists of the period, including rare canvases from his Balkan and Indian series of museum quality, such as Taj Mahal at Evening and Shipka Pass. A highlight of the sale is Repin’s intimate portrait of his young wife, Vera – an exciting rediscovery and one of the most important of his Russian portraits ever to be offered at auction. 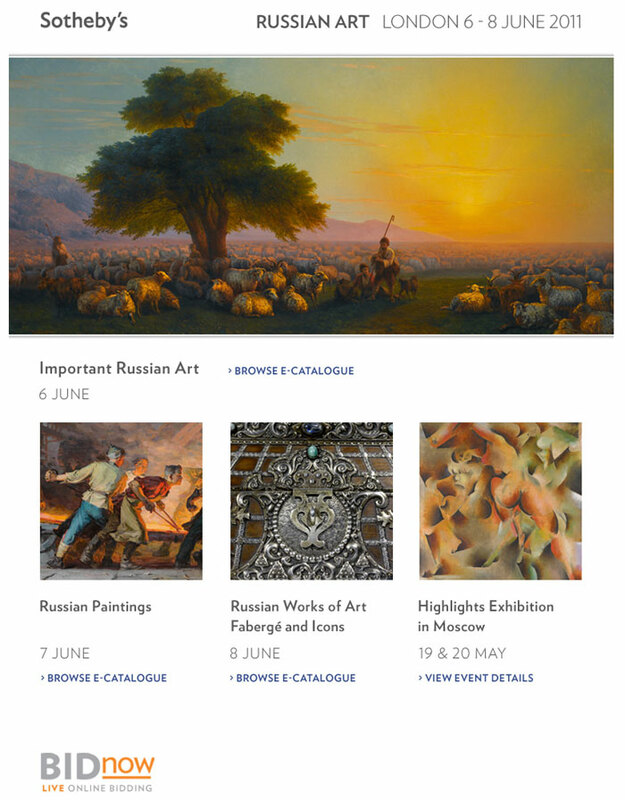 Ivan Aivazovsky’s spectacular Ukrainian pastoral scene and Valerian Kamenev’s The Harvest show native landscape painting at its very best, while Bogoliubovs serene Venetian view is a superb example of 19th century Russian art abroad.